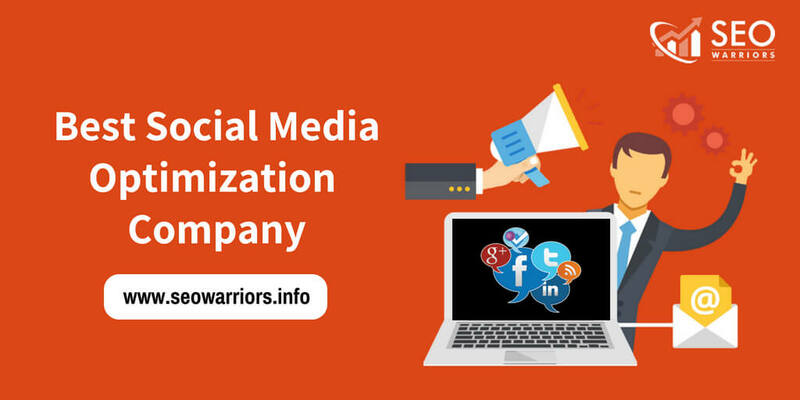 Seo warriors is the top-leading social media optimization company in madurai, India. 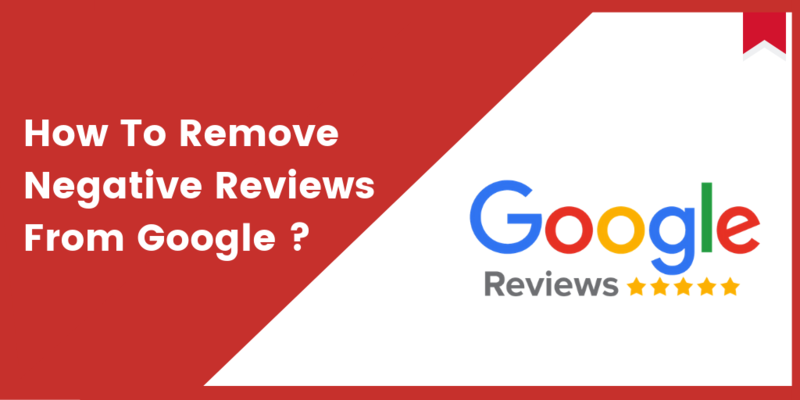 We are excellent in providing best and valid social media results through perfect optimization techniques. First of all, We will explain in why social media optimization is more important and then how we are unique from other social media company. Why Social Media Optimization(SMO) is so important? Social Media Optimization is the way of correctly increasing brand awareness of your product or website and convert to sales. SMO covers different social media outlets to reach your product more visibility and get popular among your useful customers.Optimization process includes various popular social medias like facebook, twitter, google+, linkedin, youtube and also various social media platforms. 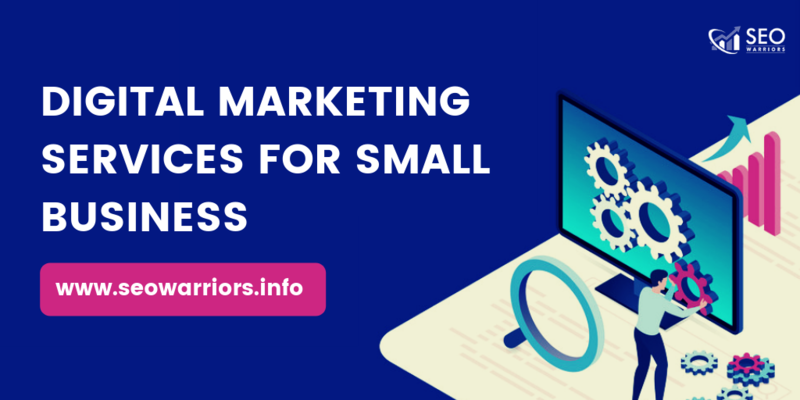 How SEO Warriors different from others ? 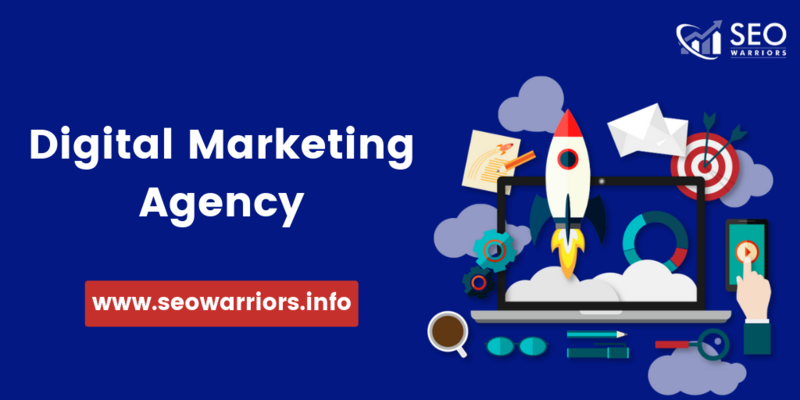 SEO warriors is the India’s best emerging SEO digital marketing agency offering trusted and reliable service for your business to get more visible on searches. We are working under creative and innovative ideas for content and images. 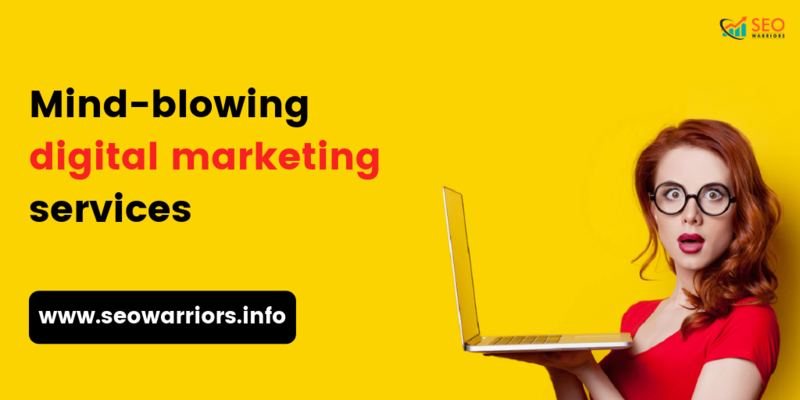 Which can be easily inspired for your targeted audience and instantly turns into sales. 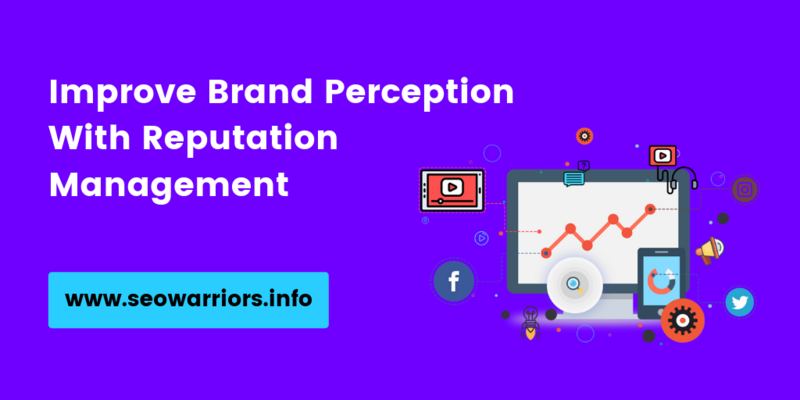 We constantly keep eye on upcoming social media optimization techniques and strategies to always makes your product outreach. What are the intuitive features we are offering? 3.Creating Brand image and content. If you want to boost your product or website through our dedicated social media optimist?